Helping over 1,000 businesses start and grow has taught me a few things. Some of these things I have shared in my stellar book titled 37 Business Thoughts. Do you know that the level of insight you receive or are exposed to when you want to really start your business will make or break you? Did you know that 9 out of every 10 businesses fail because the business owners have not carried out their due diligence? Sometimes it isn’t your fault, sometimes it is because you have not had the right business coach show you how and guide you through. That’s exactly what we’re going to be doing with you on Monday the 30th October. 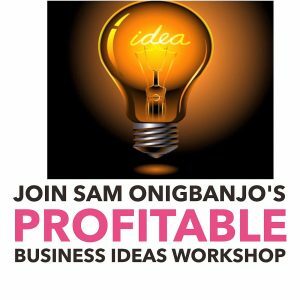 So, as a business strategist with over 15 years experience, published business author, International speaker, Consultant, Trainer and multiple award-winning business coach strategist and Business owner/Employer, I wholeheartedly invite every business owner or startup attend my “Profitable Business Ideas” Workshop. I have imbibed key personal development, leadership and irrevocable business laws into this workshop, that will help you to be successful. 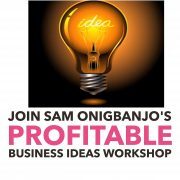 The purpose is to work with a group of not more than 5; just 5 of you, over 2.5 hours to work out how viable your business idea is. Based on Internal Leadership, Marketing, Sales, and Finance. I keep this workshop small because I want it to be personalised to you. 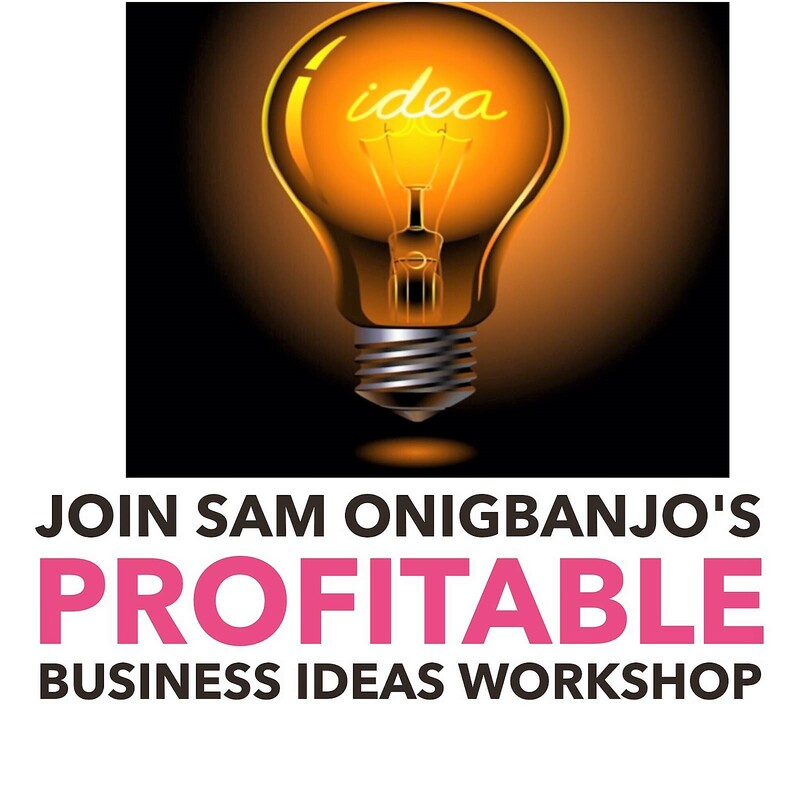 My Profitable Business Ideas workshop is a Limited opportunity for you to have me in a small group of 5 drill down into your business idea(s) and weigh it against the metrics of today’s business world. You will exit this workshop with a clear understanding of what you should do next for your business or brand. Commit to YOUR Business growth register now by clicking on this link. Maximum delegates per session – 5. Registration fee is £29 per delegate. This workshop is incredibly dynamic and the tools should be applied anywhere you go!